Concert promoting is an exciting and liberating thing to do. 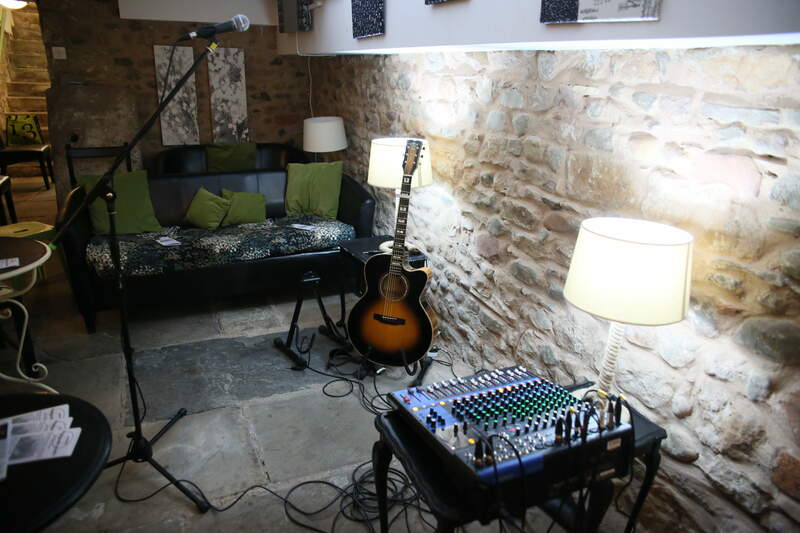 From house concerts to venue hire gigs - we can help, advise and walk you through the whole process of hosting your first concert. If you're interested in hosting a concert - DO get in touch!